If your chosen career field requires education beyond an undergraduate degree, you may be beginning your search for graduate programs. But there are so many types of programs out there! As you begin looking at different programs, you’ll want to keep in mind the what, where, and how questions related to your goals so that you can save time and apply to programs that will serve your interests best! When it comes to looking at and searching for graduate programs, start by asking yourself what program is best for you. What career or professional goals do you have? Do you have specific areas of research that interest you? What semester will a degree program begin, and how long will it take you to complete it? Will you do well if the program is only available online, and do you have enough time for in-person classes? Do your research! Before applying to different programs, you should know the answers to these questions so that you can determine if a program is right for you. If you don’t have the ability to travel between a full-time job and a university campus to take in-person classes, then it won’t make sense for you to submit an application. Instead, you should focus on the types of programs that will fit your schedule so that you can pursue higher education without the added stress of a long commute. You should also know what kind of graduate level program you want to participate in. You can pursue a graduate certificate, a masters degree, a doctoral degree, or a specialist track. Some tracks require a thesis or other culmination research project. If you need help figuring out what type of degree may serve you best, you can schedule an appointment with your Career Consultant to discuss your goals and options. You can also visit ONET to research your career goals online and discover what type of education most people working within your career field have achieved. When you consider graduate programs, the question “where should I go” should reflect more than just the program’s location. Do the schools that you are looking at provide funding opportunities? Do they employ faculty members who are well-known within their field or who have engaged in research that aligns with your interests? What career prospects might a degree from a certain school offer you? Do you have a good chance of getting admitted and succeeding in your program? Is the school public or private, and how will that environment impact your education? When you’ve selected the programs that you intend to apply to, you should start researching how you will need to apply to them and what the deadlines for those applications are. 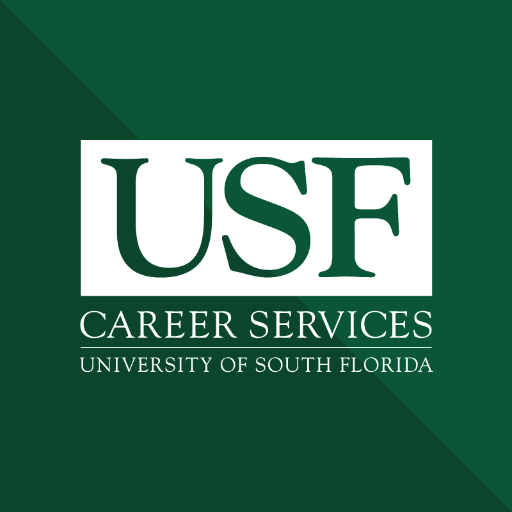 Keep in mind that some programs may require different application materials such as exam scores, official transcripts, personal statements and essays, recommendation letters, and a resume or CV. These pieces of your application may take time to put together and may be costly, so be sure to account for both the time and money you will have to spend on each application. The next workshop is tomorrow! If you know that you can’t attend, visit our website to find out how you can still get your attendance counted by viewing our workshops online.